Celebrating our organizations colors throughout the Boule event, today’s event shall highlight a “different type of green “. Alpha Kappa Alpha, Sorority Inc will hold an Economic Security Forum featuring speaker, Hill Harper. The event is today at 2pm. 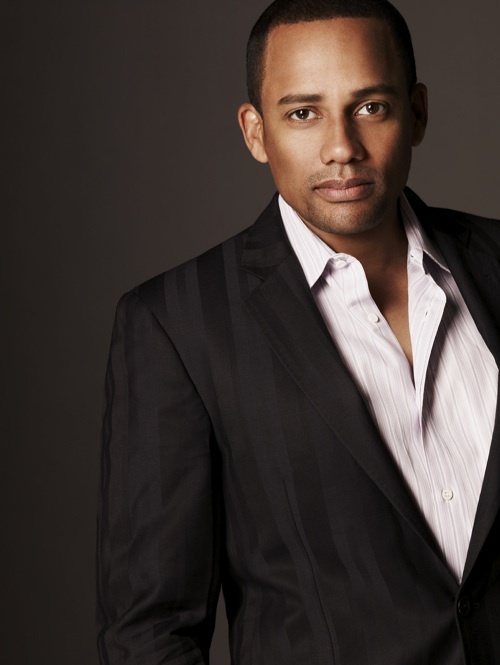 Hill Harper is no stranger to Alpha Kappa Alpha Sorority, Inc events. As a member of Alpha Phi Alpha Fraternity, Inc, he continuously supports the organization and its programs. Harper is no stranger to economic empowerment either, as he founded an organization, Manifest Your Destiny, with the mission to provide underserved youth a path to empowerment and educational excellence through academic programming, college access skills, and personal development. Today’s forum is a part of the Economic Security Initiative, one of Alpha Kappa Alpha’s signature program initiatives from the past leadership team. It is an effort that expanded the current programs related to wealth building and allocation of resources, home ownership, estate planning, support and empowerment of female owned businesses and urban enterprise zones. We look forward to the event today!